Washington, D.C. — The Federal Aviation Administration (FAA) and the Association for Unmanned Vehicle Systems International (AUVSI) will co-host the 3rd Annual FAA Unmanned Aircraft Systems (UAS) Symposium on March 6-8, 2018 at the Baltimore Convention Center, Baltimore. 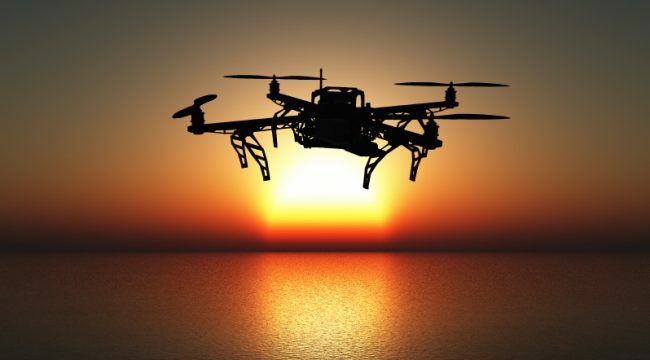 The Symposium will bring together representatives from the FAA, other government agencies, industry and academia to discuss the latest issues related to the burgeoning use of unmanned aircraft and their integration into the National Airspace System. There will be panels, breakout sessions, and workshops during the three-day event. As it did at last year’s Symposium, the FAA will operate an onsite resource center to help owners and operators with airspace authorizations, waivers, understanding the Part 107 small UAS rule, and other policies and regulations. Register for the symposium at http://faa2018.auvsi.net/home.